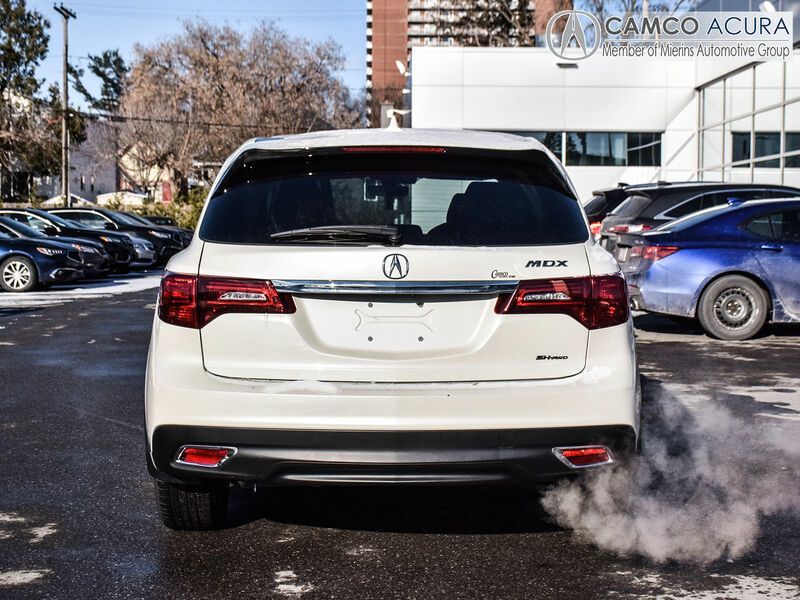 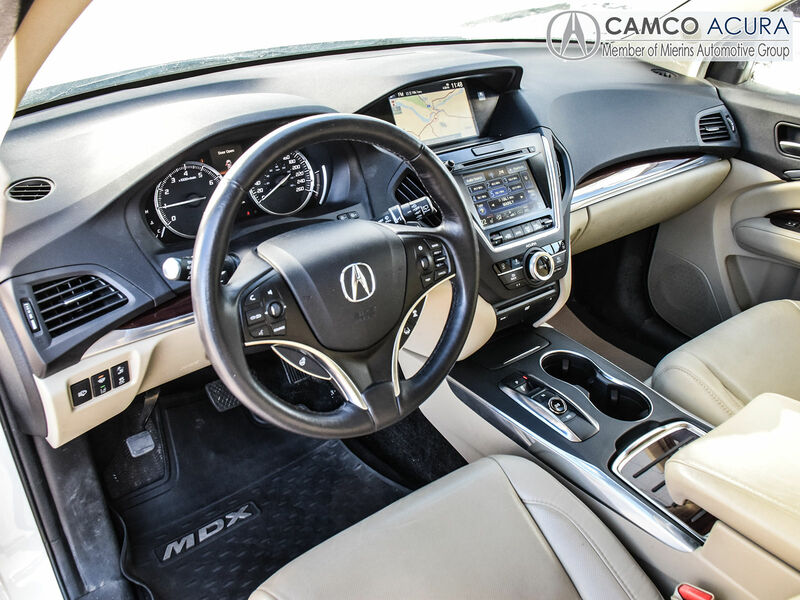 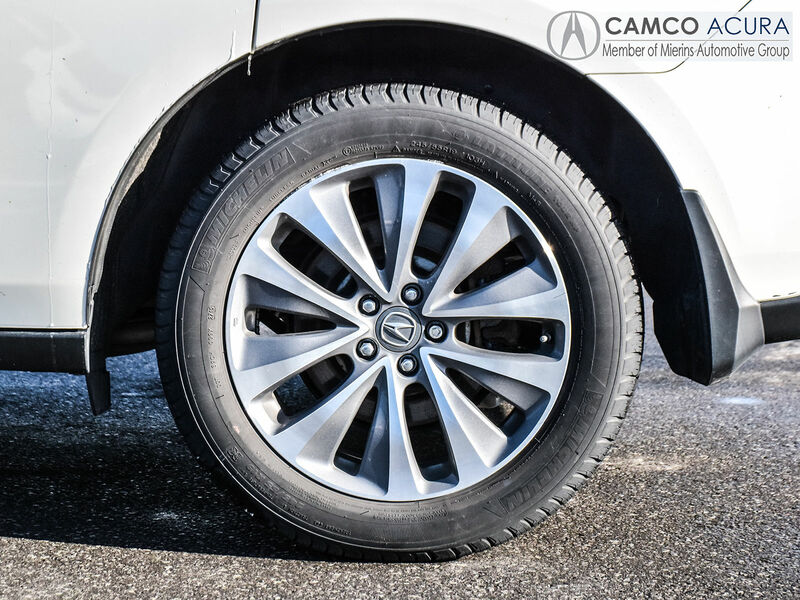 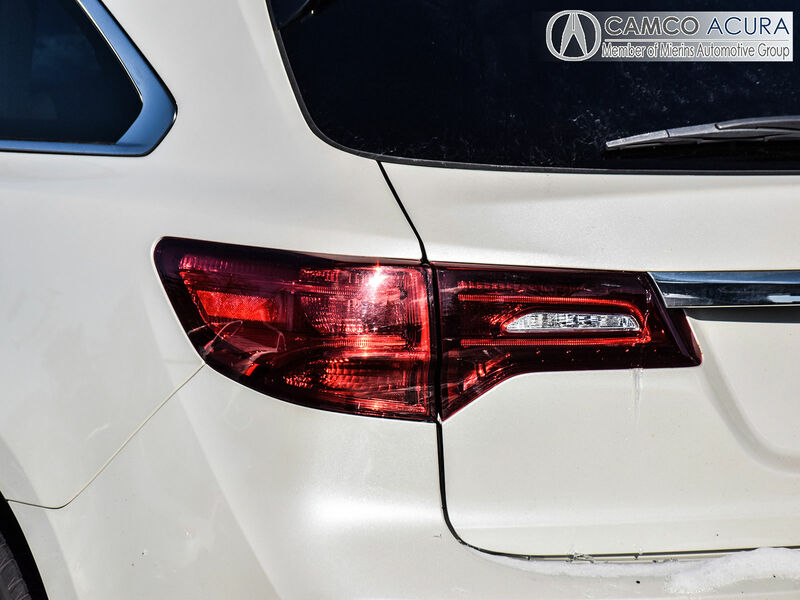 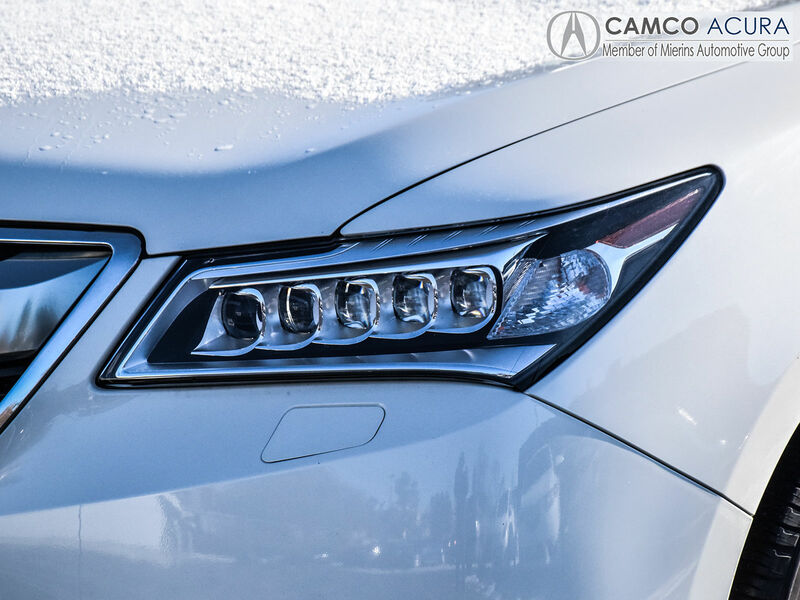 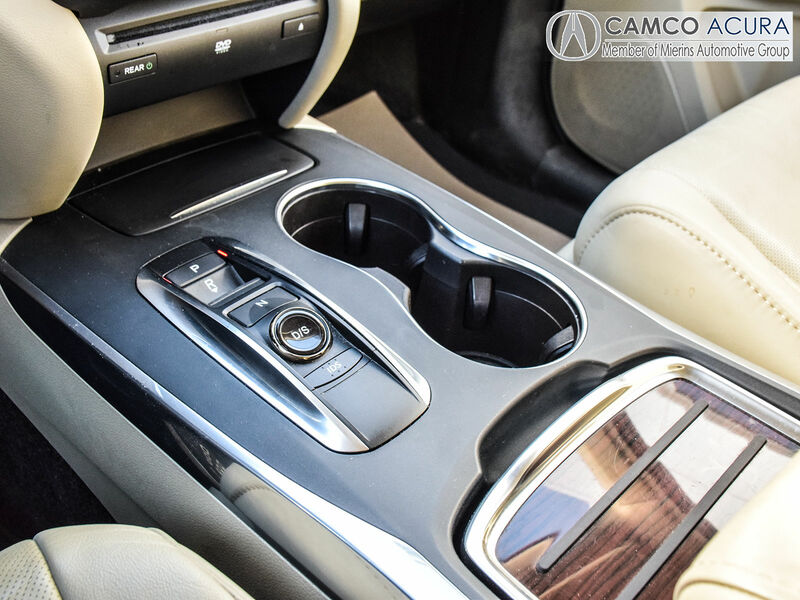 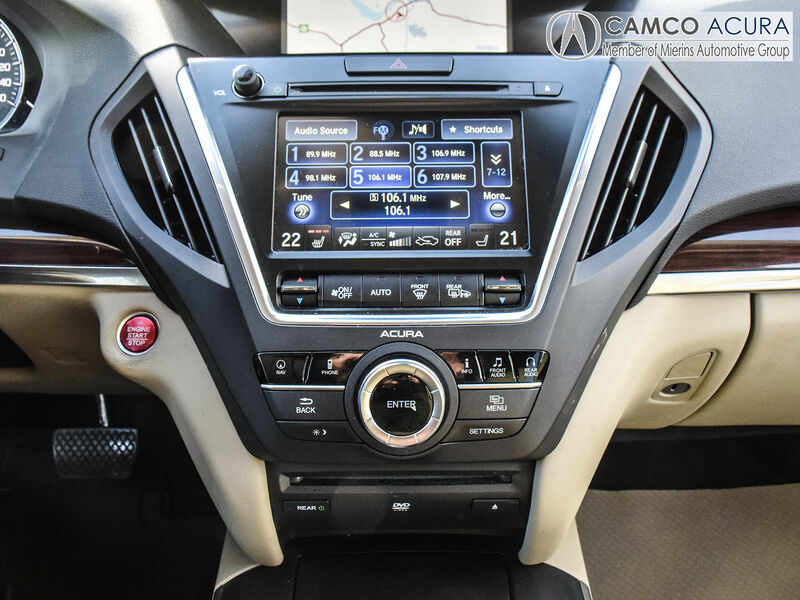 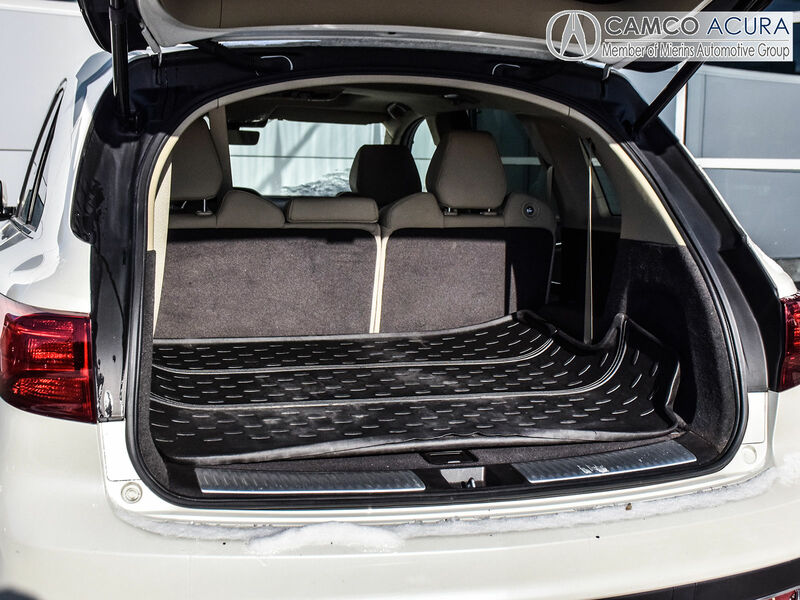 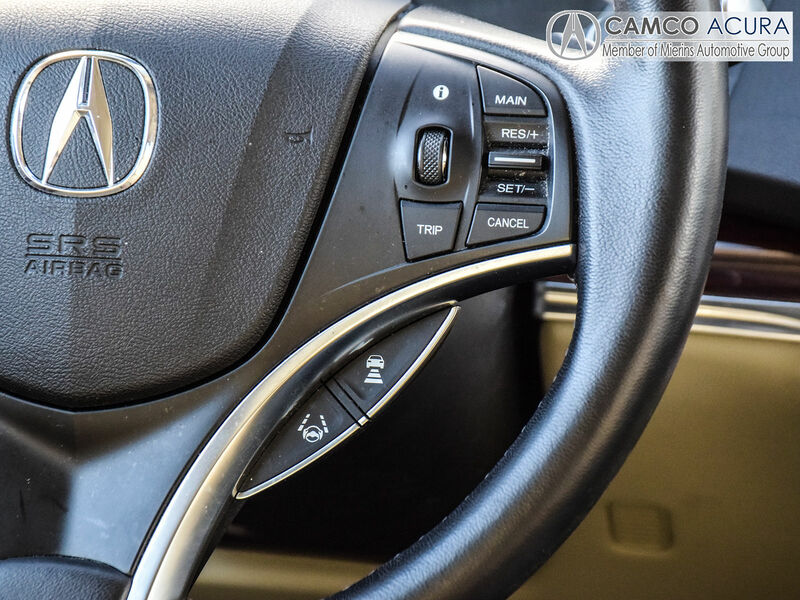 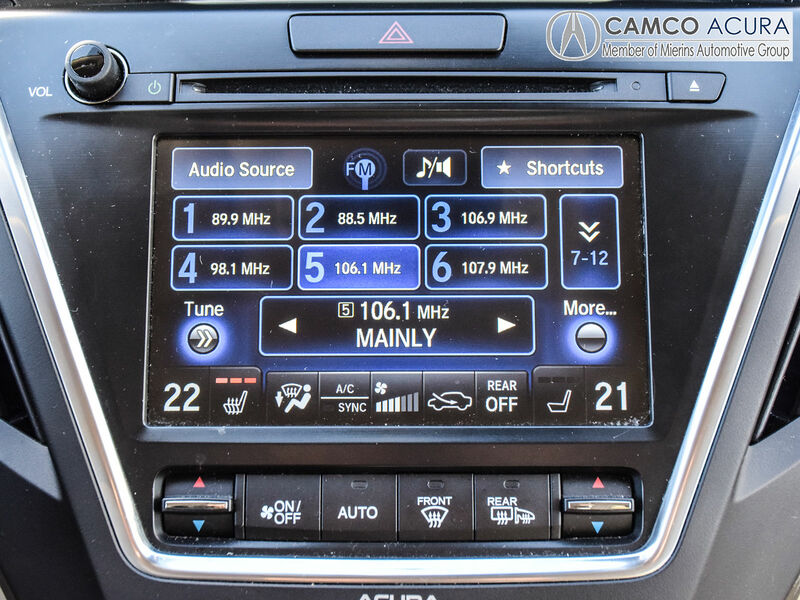 Details 2016 Acura MDX Tech Package. 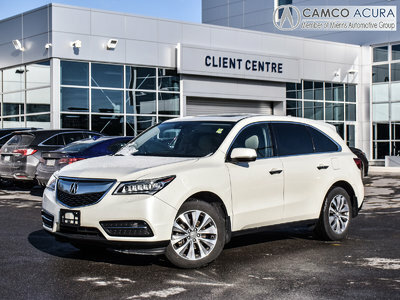 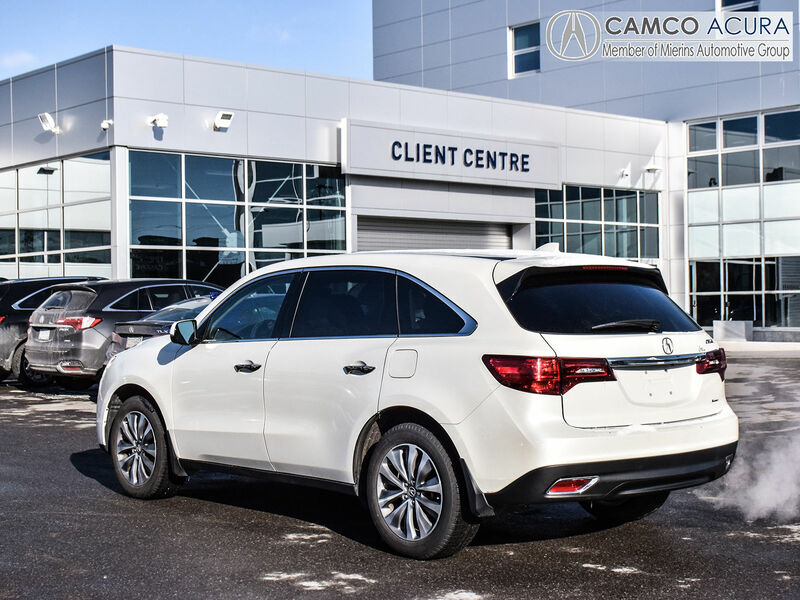 Just Arrived, off lease rare 2016 MDX Tech! 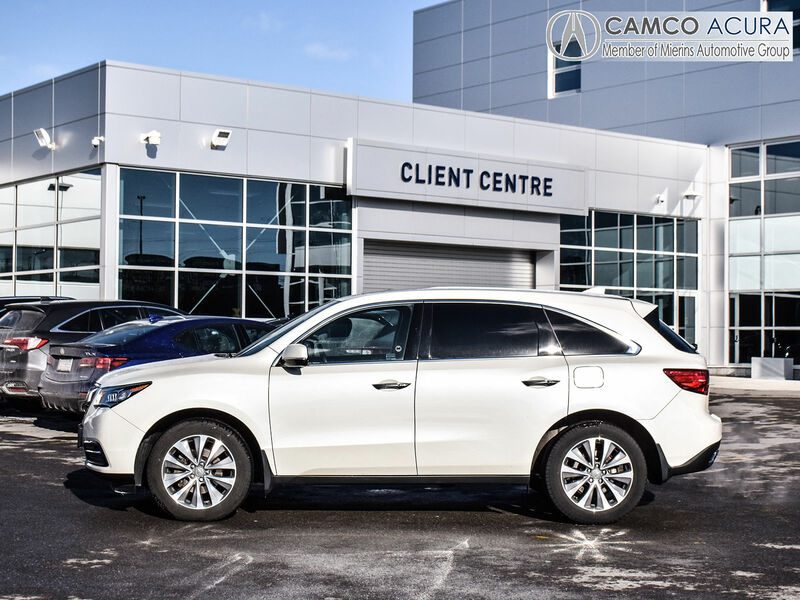 Purchased and completely maintained at our dealership (all services done on time). 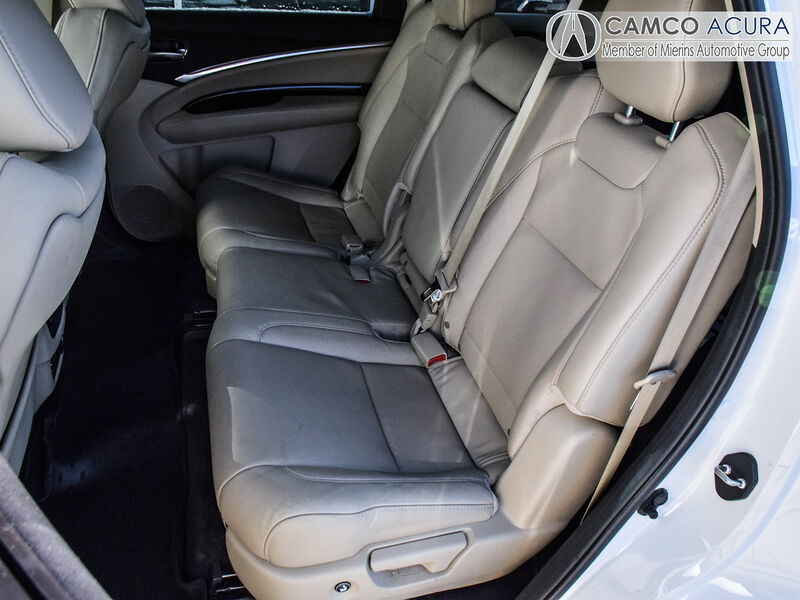 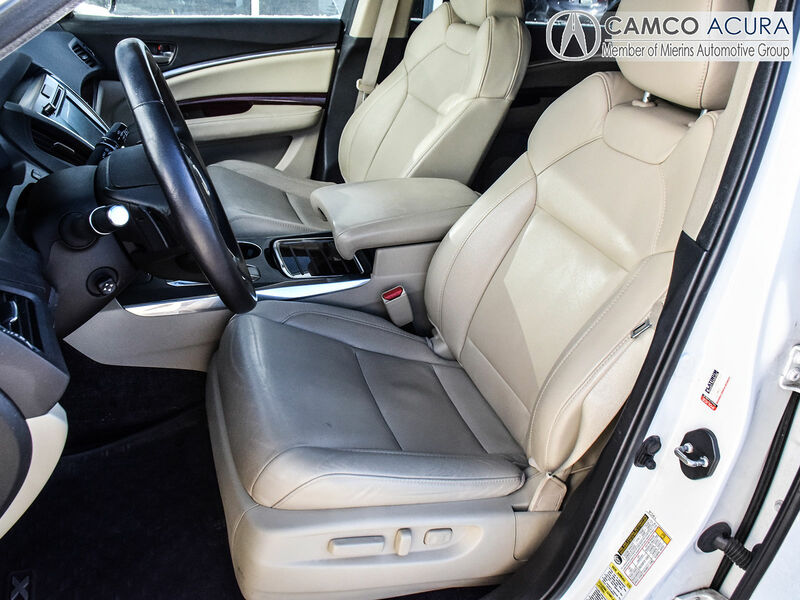 Elegant White on Parchment interior, the Tech Model gives additional second row amenities that the Navi model doesn't have (heated seats, entertainment system, sun shade, perforated premium leather). 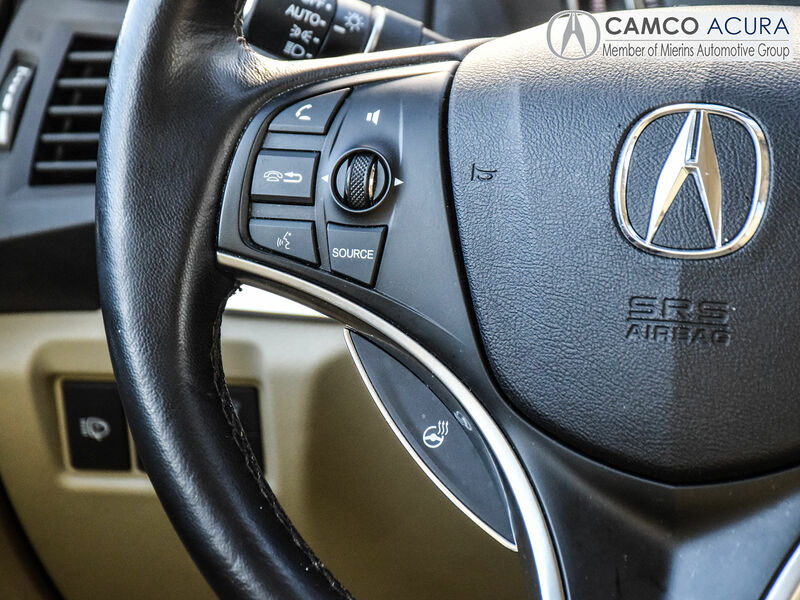 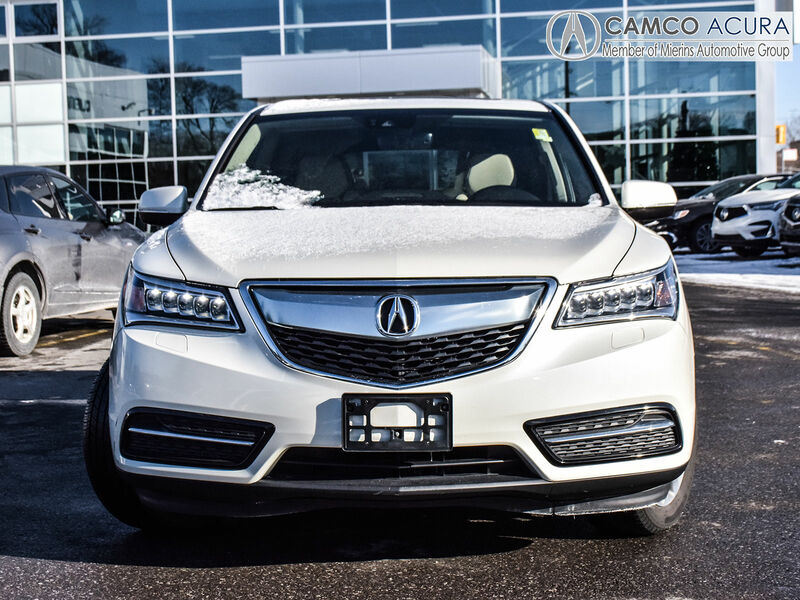 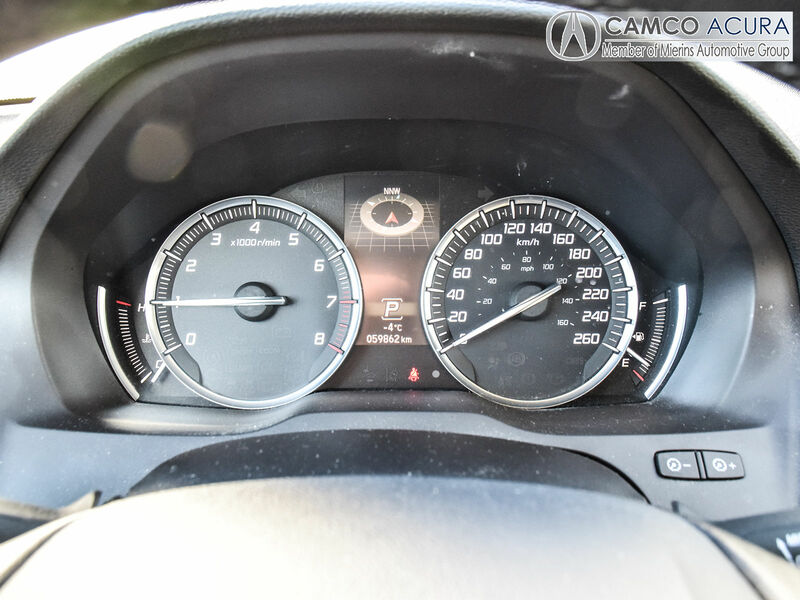 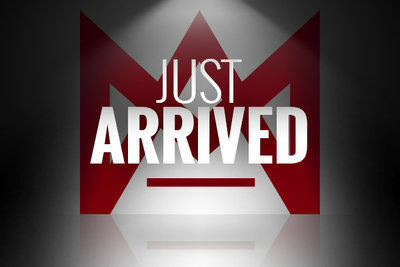 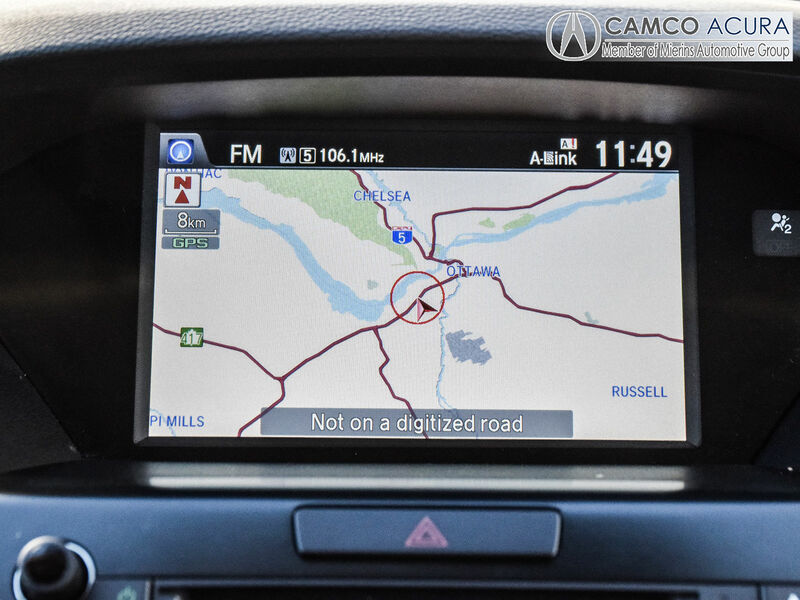 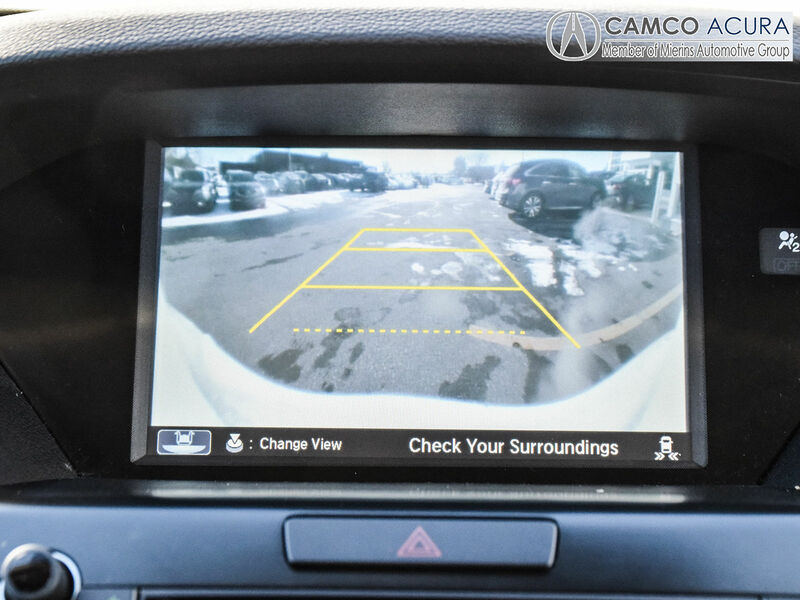 Call us at 1.855.286.2983 or email at sales@camcoacura.com to book your test drive.